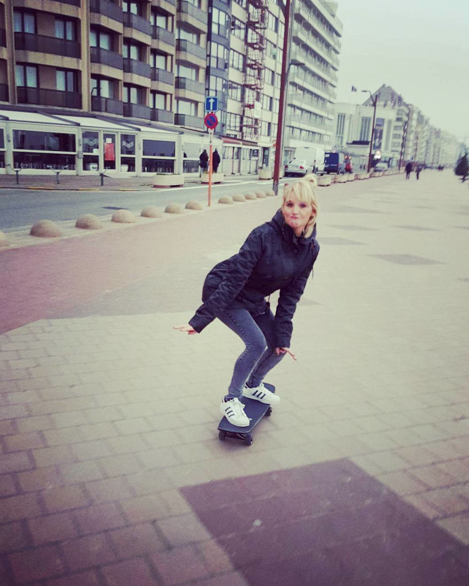 Annikacoco is skateboarding in Knokke-Heist Belgium where she’s happy to say it’s all about the happy times. 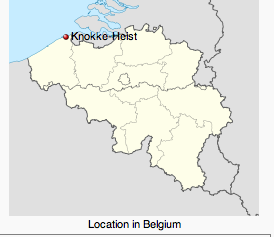 It’s nice to know there’s skateboarding on boardwalks of Belgium too. Hope lots of other girls take the time to share their favorite boardwalks.